Ask about on course lessons! 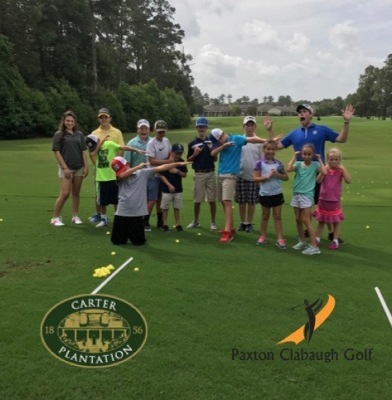 Contact Paxton for group lesson rates! Contact Paxton to sign your junior up today! 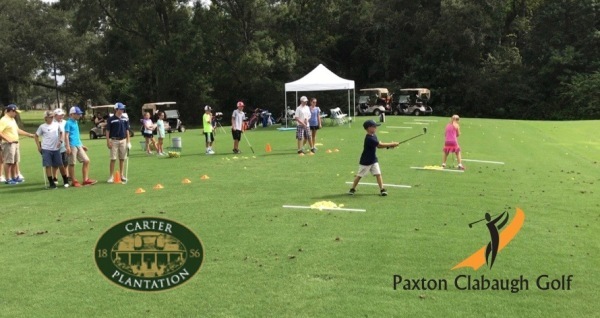 Golf Clinics for both adults and juniors are available. 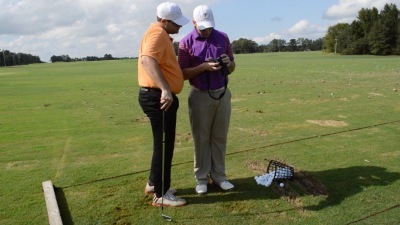 Golf Schools vary in price depending on the Clinic/School. Contact Paxton for more information.